Transnomis has added a new service offering to its growing list of road information management and communications solutions – for agencies with road information, and all that need it. The Transnomis Road Information Exchange expands on Transnomis award winning Municipal511 web service. The Exchange offers agencies with road information, and road information management applications already in place, the opportunity to leverage the data distribution channels Transnomis has established for its Municipal511 clients. These channels include popular consumer and trucking navigation applications, and emergency response applications. It is not practical for navigation solutions, responder applications, provincial agencies and other stakeholders to consume information from each roads department, in the many formats data is currently managed and shared. The Exchange bridges the technical gap, to the benefit of information sources and distributors. Transnomis appreciates good governance is required for province wide initiatives. 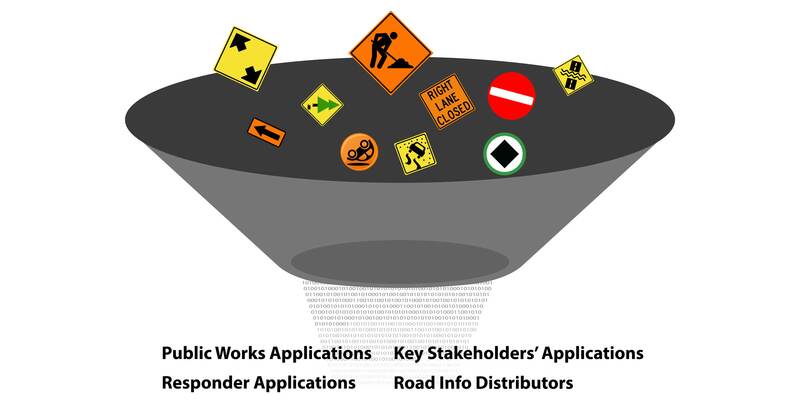 In Ontario, Transnomis is working with the Ontario Good Roads Association (OGRA) to establish a multi-sector governance committee for the Ontario Road Information Exchange (ORIE). Transnomis and OGRA will have more information to share on this new initiative in the coming weeks.